After a long day's work, we all just want to get home, lay on our bed and snuggle into our sheets. In between work and home, most of the time, is a jeepney ride. And with our thoughts floating around the idea of just getting home, we lose our footing on where we are at the moment. So, it's no shock that during jeepney rides are where we absentmindedly blurt stuff out we don't mean to say. Here are a few examples posted by netizens (gathered by LutangMoment on FB) that portray what we're talking about. Don't be ashamed to admit if this has thoughtlessly happened to you before. Why do we like taking other people's stuff? 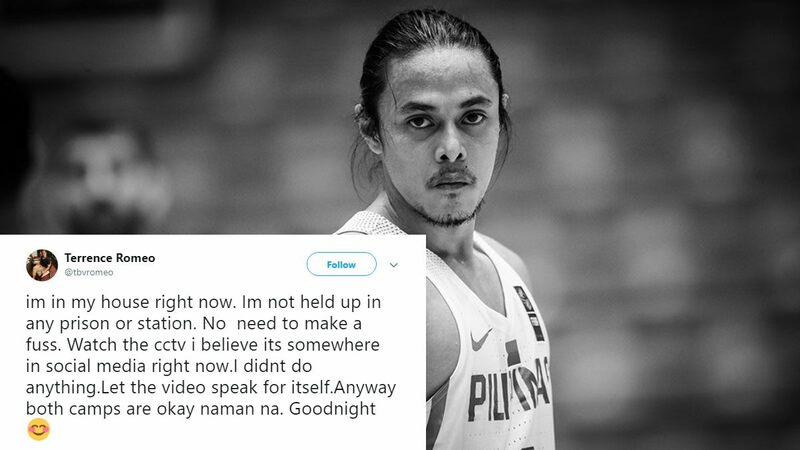 Manong be like Bea Alonzo: Bakit parang kasalanan ko? 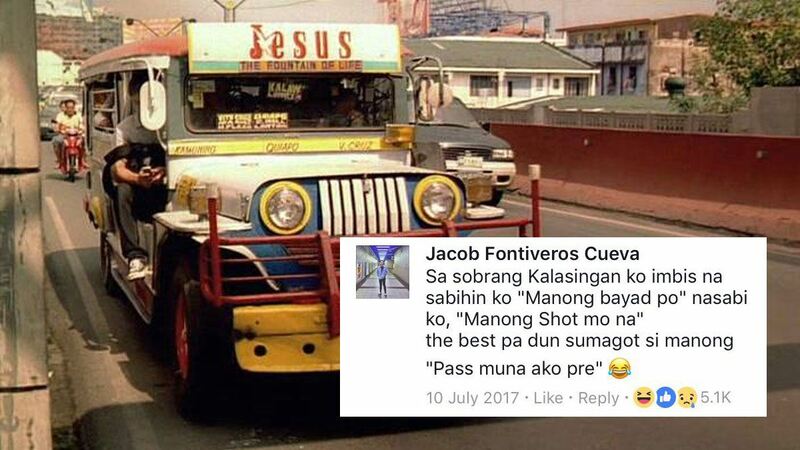 A lutang version of "Jesus, take the wheel"